We had some colossal product announcements from Ryan Hwang, our VP of Product, at NEXT this year. One thing he made very clear was, "The one big takeaway I want you to take with you is that it's all about you (the Schoology Community). Everything we are doing here today, everything we have planned, it's all about improving your experience and making sure we can make your lives easier." Enjoy Schoology's Roadmap presentation with Ryan Hwang. 1 in every 3 resources in Schoology is a shared resource. That's a lot of sharing happening across our community! To help boost this even further and take resources to the next level we're launching our new Resources Initiative. Over the next year, we'll be redesigning our Resources area along with the way content interacts in our system to make it easier to search and discover useful content, store it, reuse it, and share it with your peers and faculty. We'll also be updating our App Center, exploring more integration methods, and finding ways to work even better with our partners, including Google and Microsoft. Staying connected is important. In fact, 1 in 5 people who have signed up for Schoology have also used our mobile apps. This is why we will continue to provide a consistent, connected experience across all devices. 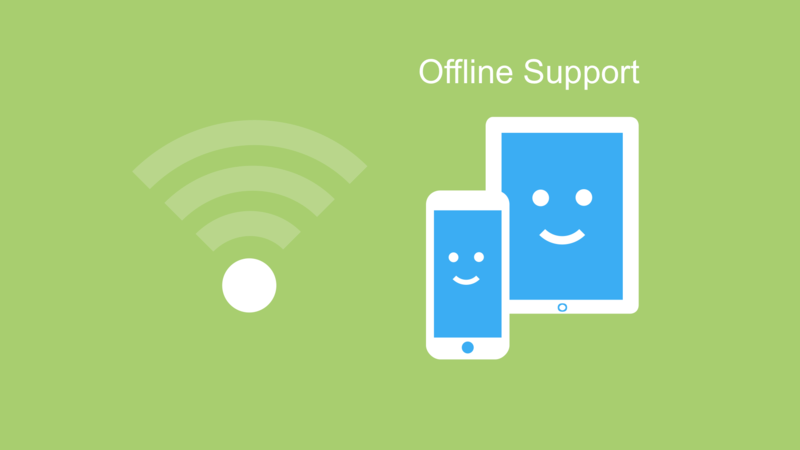 We're also proud to announce that we'll be exploring basic, offline support for our mobile apps! This way, you and your students will have the ability to keep teaching and learning even without an internet connection. We've been looking at ways to enhance the user experience across the platform. 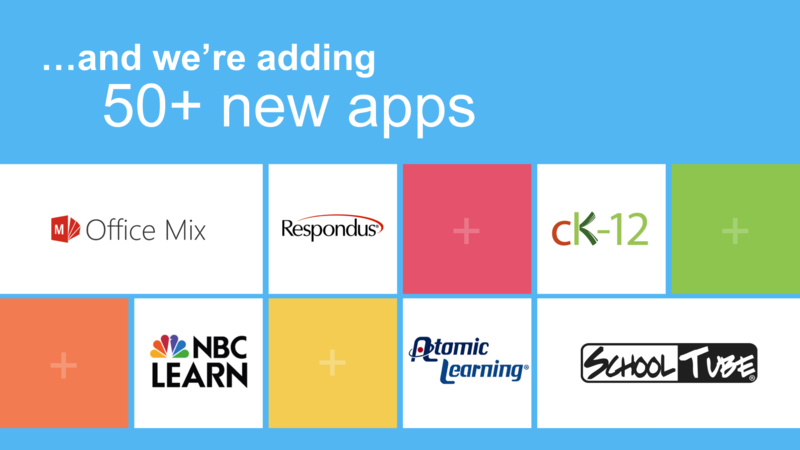 The goal: to make Schoology even more effortless to use. 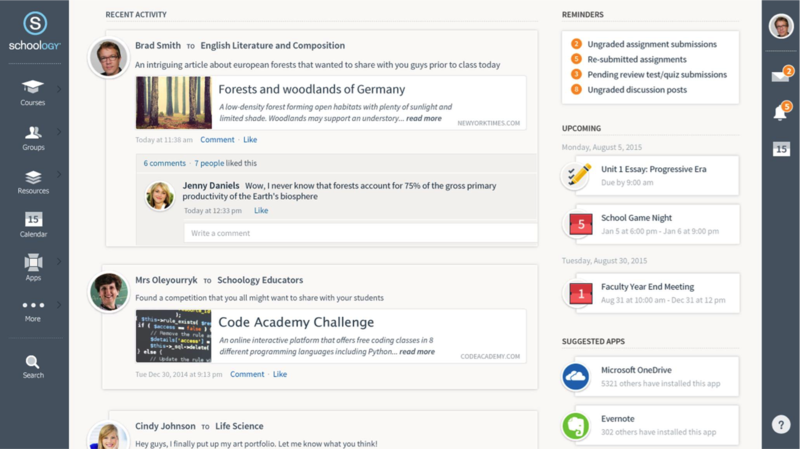 You can see that in some of our most recent feature updates, including our Discussions Redesign and Portfolios. 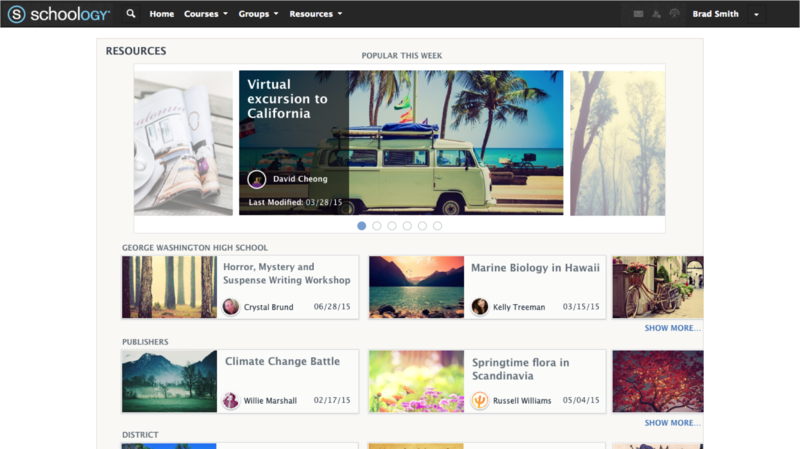 WeÐºve also started to explore a broader redesign of Schoology's navigation to get you where you want to go faster, help you accomplish your goals more easily, and simply improve your overall experience. NEXT attendees were able to test-drive a prototype during the conference while the Schoology Product and Design Teams were able to conduct usability research sessions. Their feedback, along with the feedback we'll continue to gather, will be vital to making sure this redesign gives you what you want as we look at the longer term of where the platform is heading. Watch Ryan's keynote segment to learn more about what we're working on. Join Melton Littlepage, our Chief Marketing Officer, next week here on the Schoology Blog for Part III of NEXT 2015's opening keynote presentation. We'll explore the awesome power of the Schoology Community and see why you need to get involved. And if you missed Part I: The Vision with CEO Jeremy Friedman, you can check it out here. 20 million students, educators, parents, and admins have.